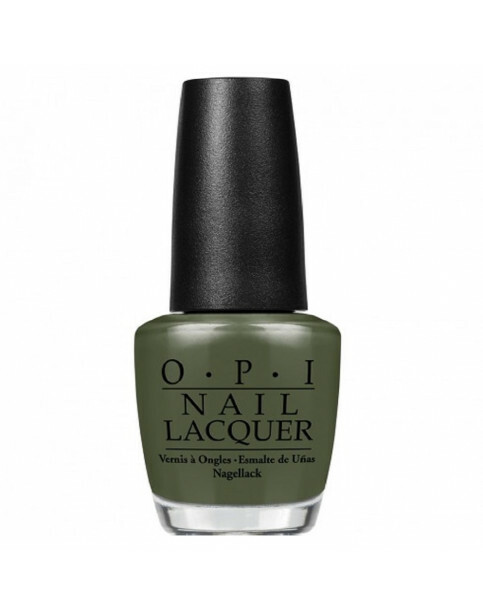 Be seen in this chic olive green with grey undertones. Suzi - The First Lady of Nails is rated 5.0 out of 5 by 1. Rated 5 out of 5 by ralu15 from Amazing shade! Green is my favourite colour and this shade is perfect.